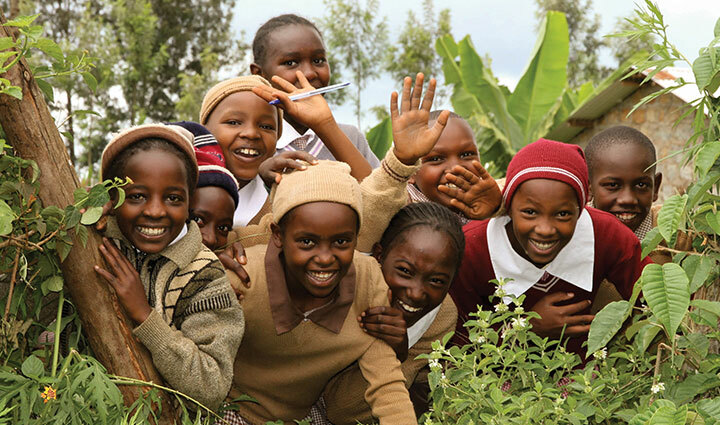 Invest in the children of Kenya to create business, community and family leaders through enhanced education. Empower children to be innovative, contributing members in their communities by teaching them how to think like designers. Human Centered Design has played a major role in creating products, systems, and structures that are improving life for people in the developing world. It is vital that we continue this trend in the realm of education. By enhancing education with courses in design we are empowering them to be proactively involved in improving their communities. Conduct face to face workshops that create an environment for co-designing student initiated projects. These projects will give the students a new way to think about big issues, a feeling of ownership, pride in their work and an awareness of issues facing their community that they could design solutions for. 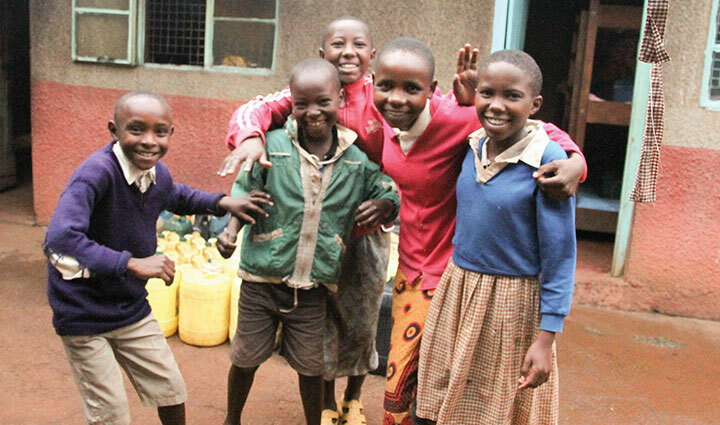 This project started when I first learned of the Agape Mercy Children's Center (AMCC) in Kenya. Featured here is a case study I compiled after spending ten days in Kenya experiencing their daily challenges first hand. Read through it and learn how this project came to be. 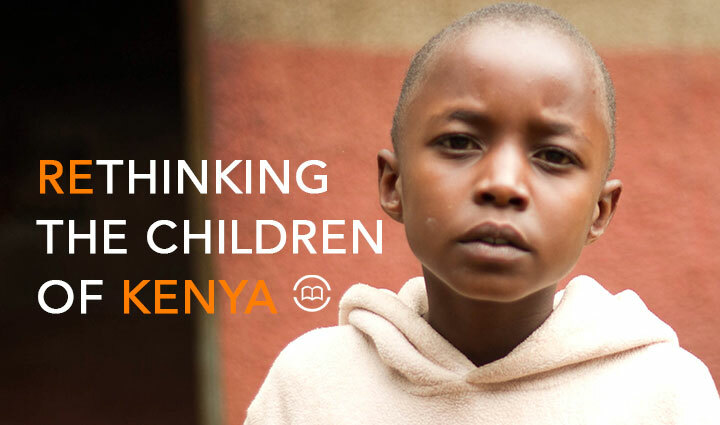 While I was in Kenya I had a chance to interview each child on video. This project is inspired by their life stories and dreams they carry to make a better life for themselves ,and the people they care about. This video features one girls story of redemption. 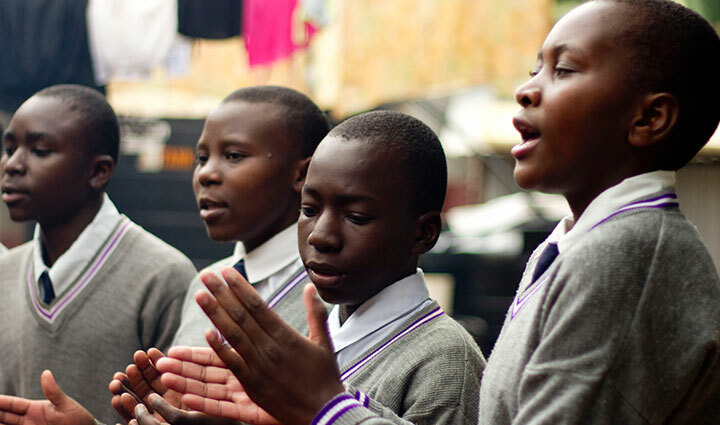 Hear how AMCC is making a difference in the lives of orphaned and at-risk children in Kenya. My name is Rachael Stamps, I am designer based in Denver. I am excited about the ways design is improving livelihoods in the developing world. Since compiling this project, AMCC has asked me to return to Kenya to conduct a co-design workshop. My hope is to return with in the next year, but I'll need your help. If you have any questions or would simply like to reach out drop me a line.